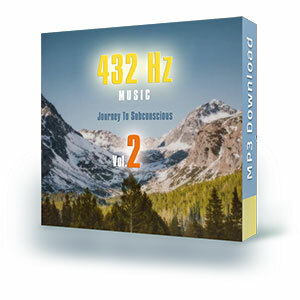 Over 80 minutes non-stop 432 Hz Music, in a 60 bpm rhythm - according to the heart speed. 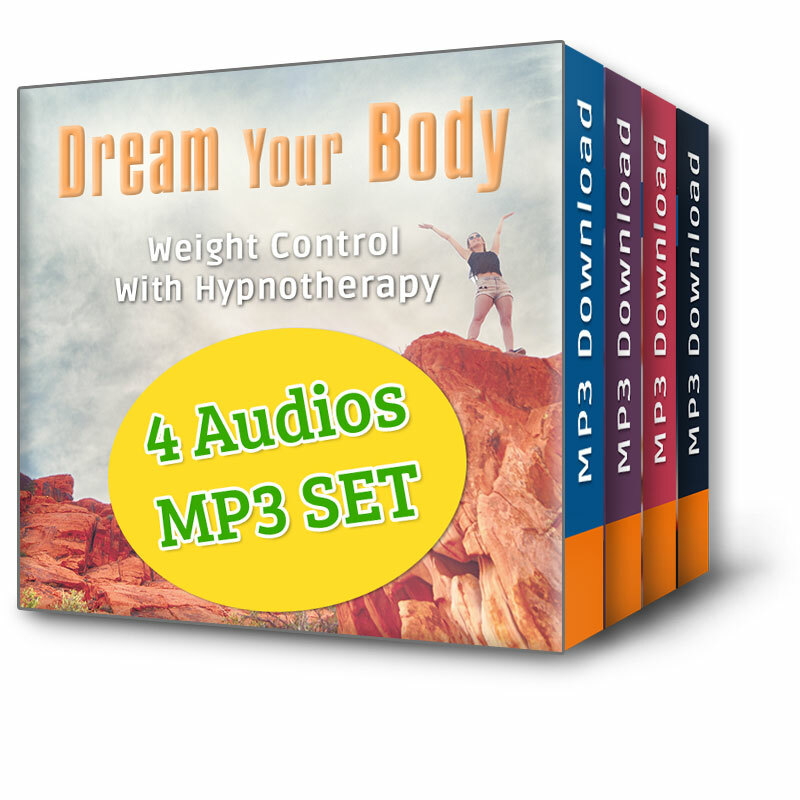 Perfect for meditation, trance, hypnosis, yoga. Indian soothing rhythm with didgeridoo, nature sounds and flute. 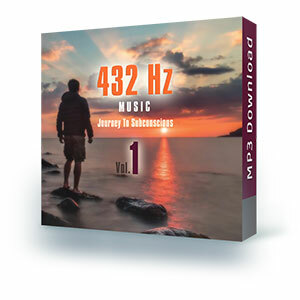 Over 60 minutes non-stop 432 Hz Music, in a 60 bpm rhythm - according to the heart speed. 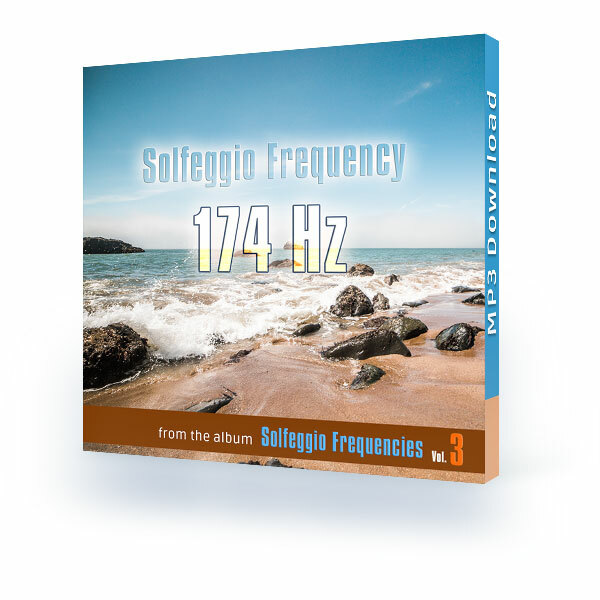 Perfect for meditation, trance, hypnosis, yoga. 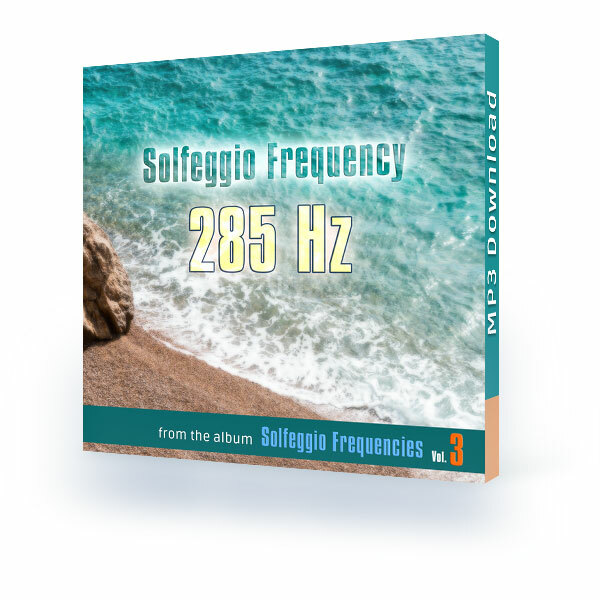 Less upbeat, more soothing than Vol. 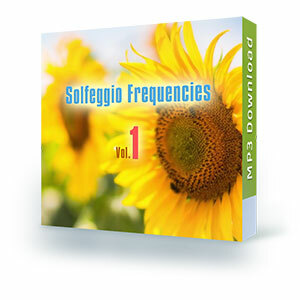 1 - now featuring piano, flutes, oriental percussion and more nature sounds.